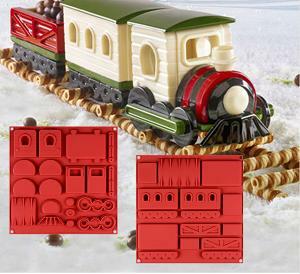 Prize: Silicone 3D Cake Mould Decorating Mold Chocolate Baking Sugarcraft. Statistics: This contest was opened by 158 and entered by 12 ContestChest.com members. 8% of those who opened the contest, entered it.